The height is custom made. 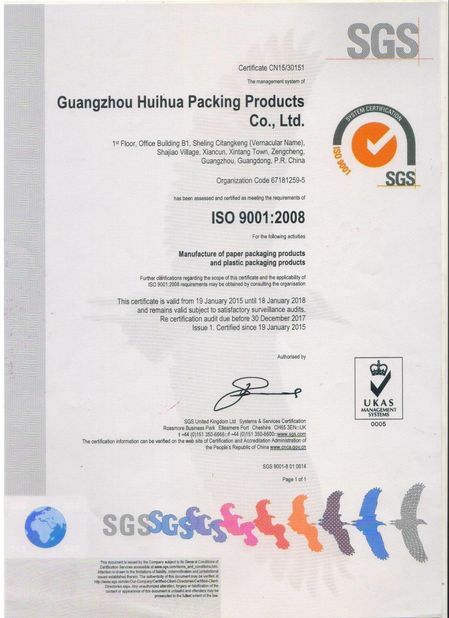 1.We are a manufacturer,have 10 years experience on making paper packaging and plastic packaigng. 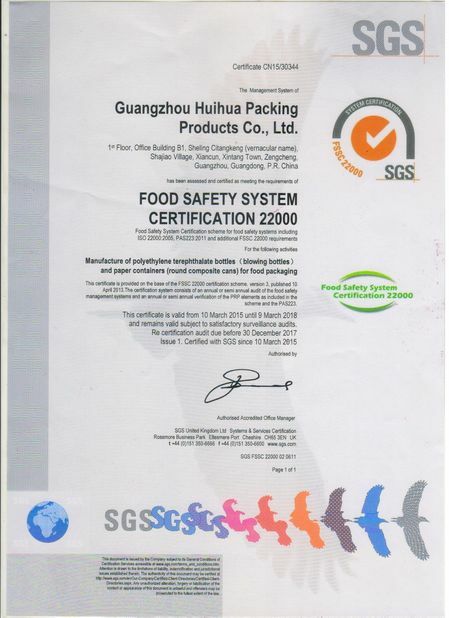 2.We certified by international agencies like the FDA,ISO9001,FSSC22000,SEDEX. 3.We maintain a policy focused on the quality of the products.All material we used are first class and in line with health standard. 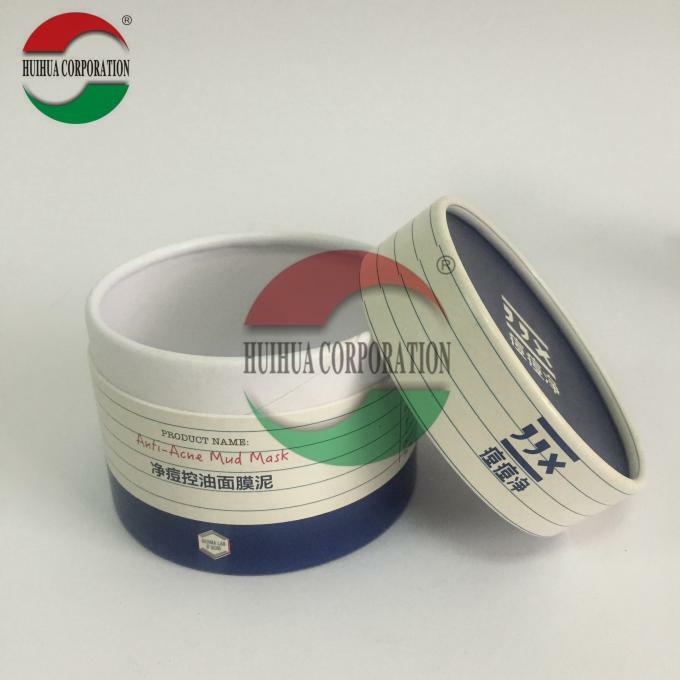 4.Our main products include: paper tube,paper cylinder,paper cans,paper container and paper box. 5.All products are widely applied to the packaging of foods,candies,tea,wines,snack food,dry fruits,cosmetics,sports products and ect. 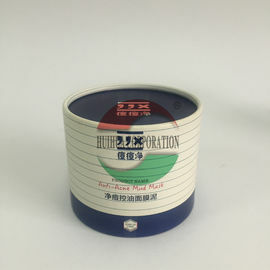 6.For further information,welcome to visit our website,www.huihua808.com. 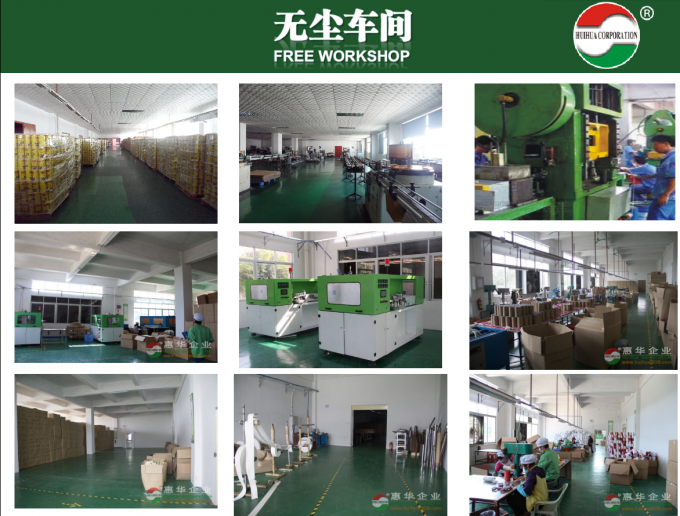 1.we are a factory in China,you will get a competitive price and increase the competitiveness of your products in your market. 2.Professional skill and advance equipments improve efficiency. 3.Best material selection.Never use secondary materials. 4.hard-working group,goods delivey on time and quickly. 6.Samples are able to provide.